Solarity’s Purpose is to help individuals, communities, and organizations THRIVE. 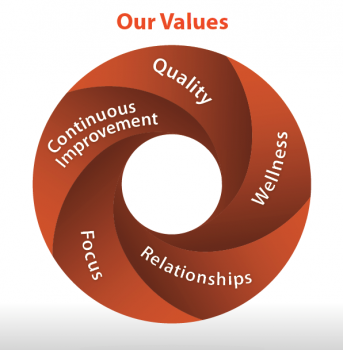 Our commitment is to provide our clients with the ability to move toward quality lives and outcomes. We work to help our clients envision a better future through strategic engagement and strategic planning facilitation. This commitment also includes training excellence in every subject we teach. We then can help our clients advance their strategic goals by defining the right work, planning that work, and working the plan, adjusting as necessary until we achieve success. Wellness—We believe we do our best work when we are spiritually grounded, have healthy relationships with our customers, family, and friends, and practice healthy behaviors.